Clay Date is back! 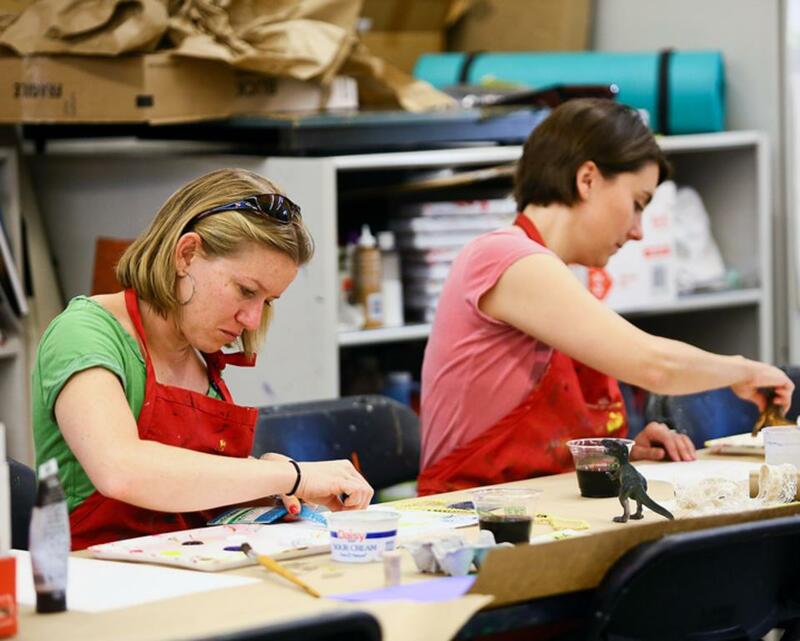 Mix, mingle, and get a little messy in the Museum’s ceramics studio. 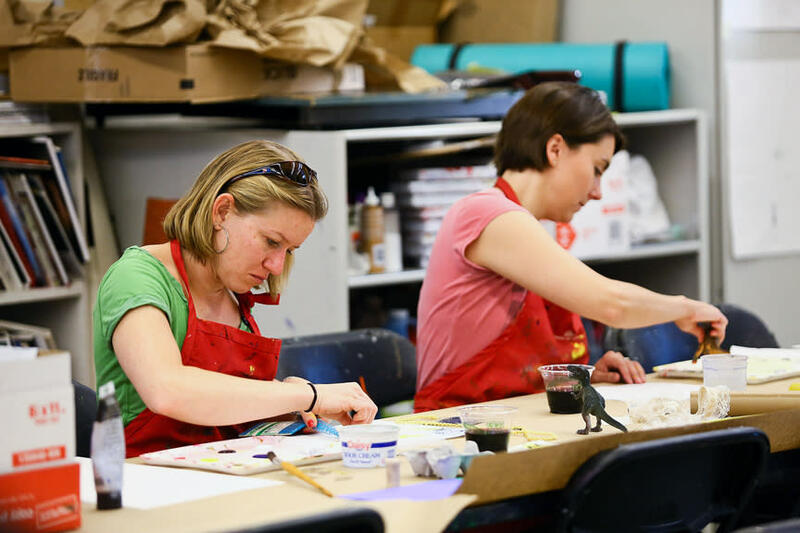 Participants will experiment with clay and complete a functional piece of pottery that the Museum will glaze. No experience necessary; beer, wine, and light refreshments provided. Must be 21+.